there are currently no restrictions or cancellations. We hope you have nice day! 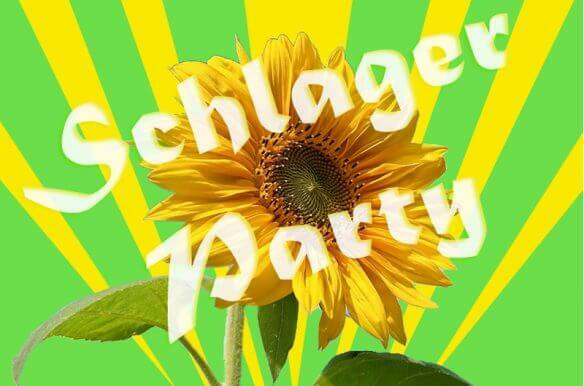 Schlager music cruise – with German pop songs, evergreens and the best hits of yesterday and today you’ll sail with us one night long on the „good-mood-wave“ over the Spree. Come and party with us! We serve a wide range of culinary specialities à la carte aboard.